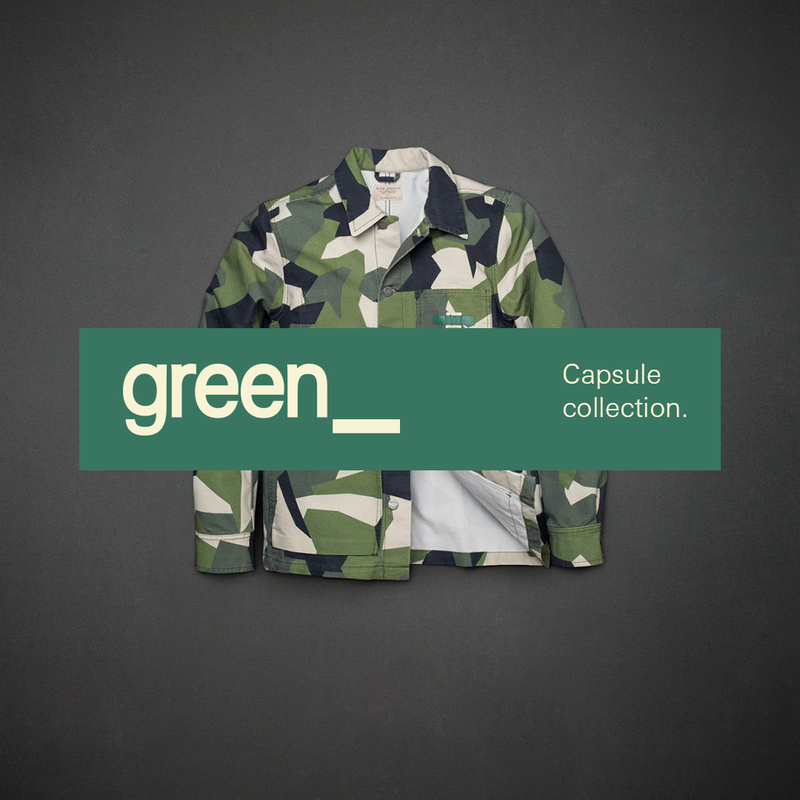 The green_ capsule collection is here. 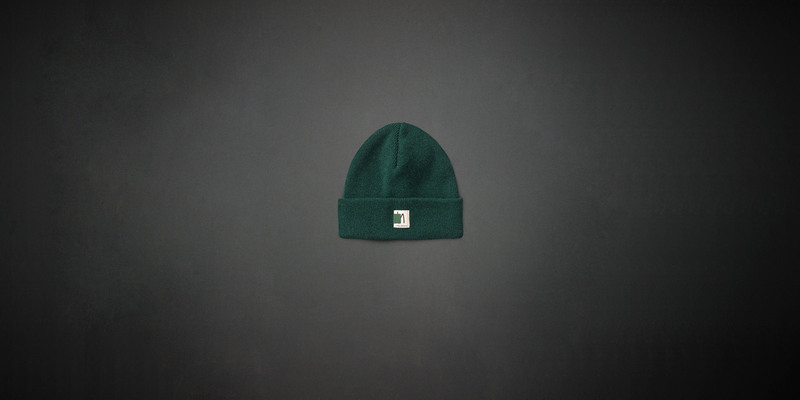 The wait is over, the ‘green_‘ capsule collection has launched. 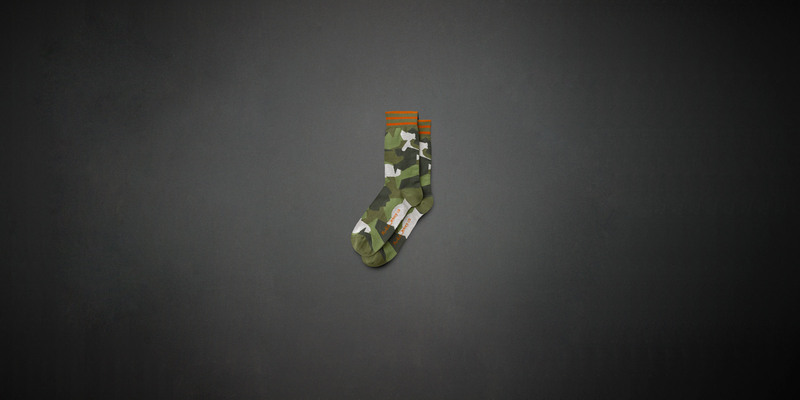 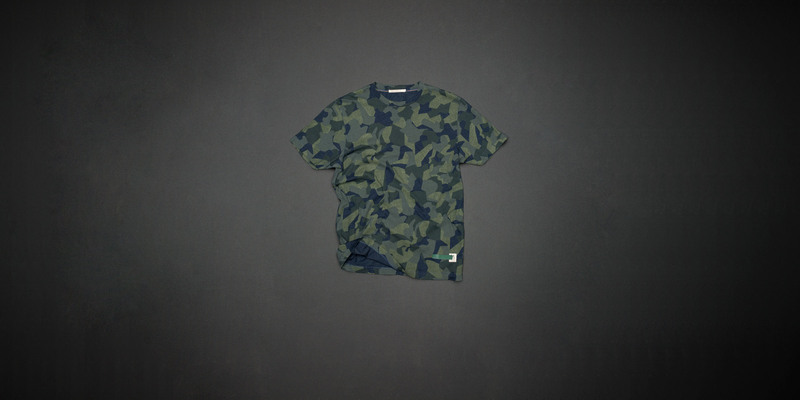 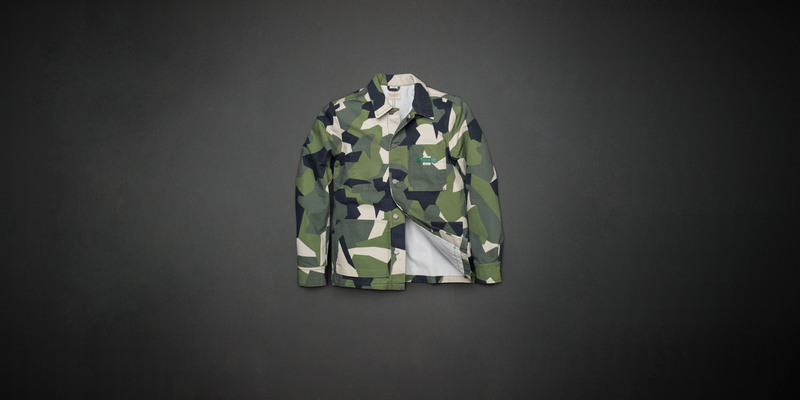 green_ is a selection of carefully curated of jeans, tops and accessories featuring our new camouflage print, coated denims and a distinct green_ label on all garments that is unique for this capsule. 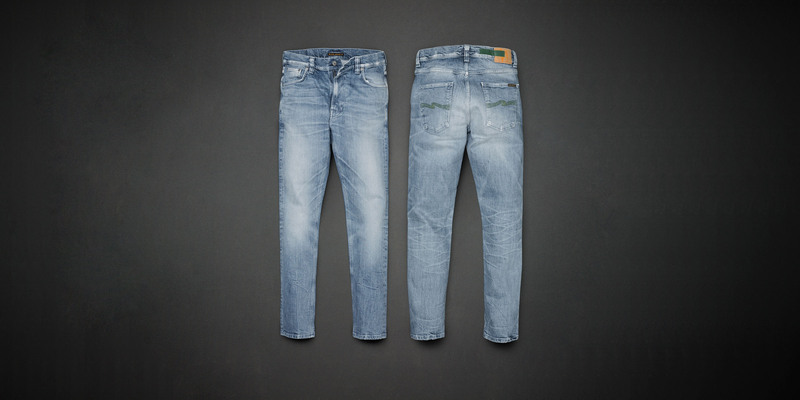 We’ve also included green_ back pocket embroidery on all jeans and as always, made with 100% organic cotton. 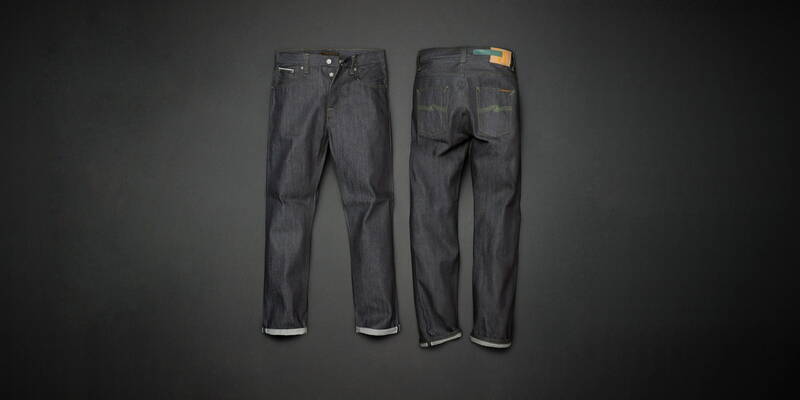 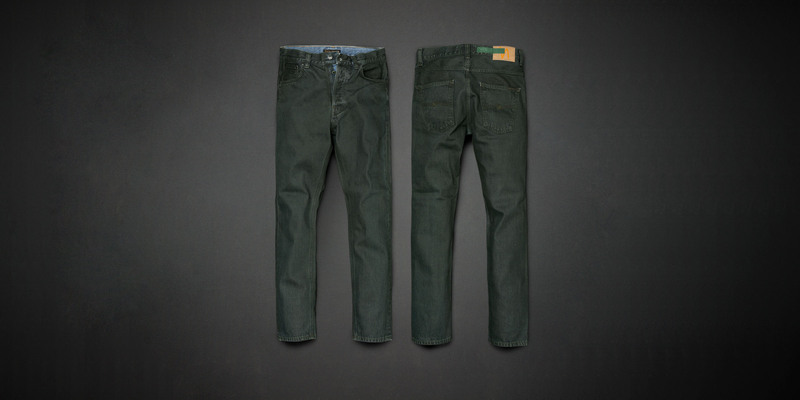 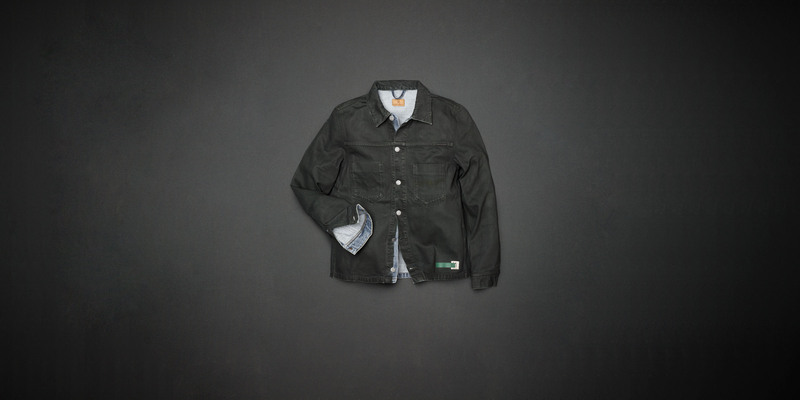 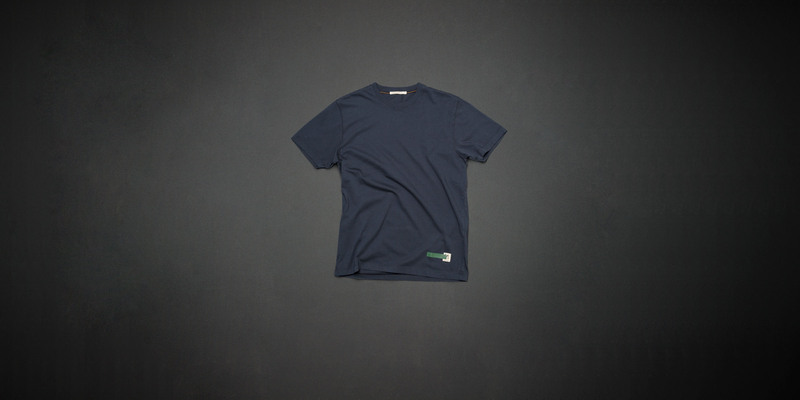 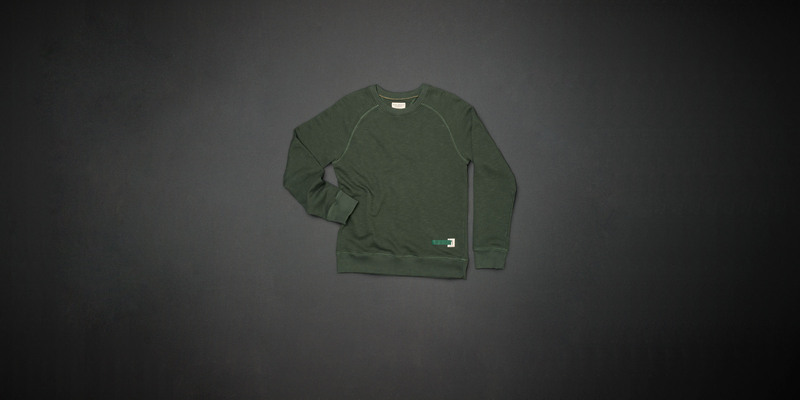 green_ is available online, at all Nudie Jeans Repair Shops and selected retailers. 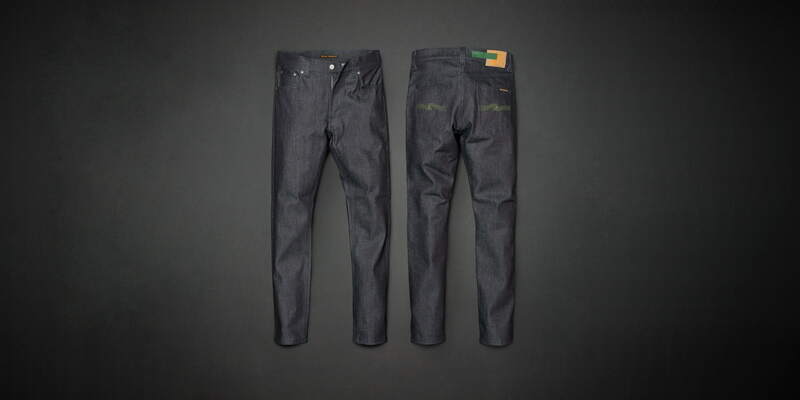 Get The Balance Right checks in on Jakarta!